A well-maintained garden doesn’t get there alone – it needs tender loving care in the form of insecticides, fungicides or fertilizers. However, applying these by hand can take forever and the results can be questionable. A pump sprayer solves all your problems, speeding up your spray process and ensuring that your garden gets the perfect amount of solvent. However, which sprayer is best for your garden? 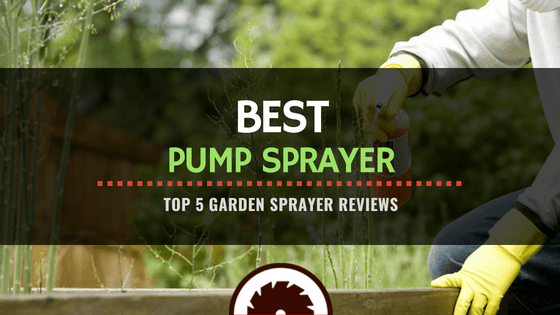 Below, I looked at a few options to help you uncover the best pump sprayer for your needs. 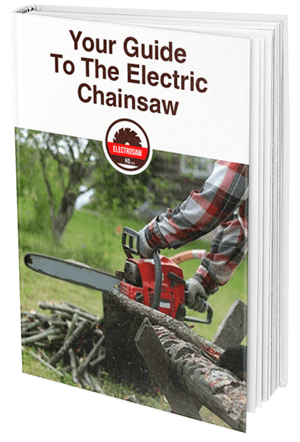 Garden Sprayer Configurations: What sort of power do I need? Types of Pump Sprayer: Backpack, Handheld or Wheeled? Before spending any money on a sprayer of your own, it’s important to first get to grips with the world of sprayers in order to find the perfect machine for you. Garden sprayers come in two main configurations (based on how they’re powered), which are then further subdivided into three types (based on how the sprayers are moved around). These sprayers build up pressure from the battery or gas motor. This means far less effort, other than filling the canister and pointing the nozzle. The best battery powered garden sprayer*s are versatile as well as easy to operate and usually come with many different hose attachments and nozzles to ensure the perfect solvent coating every time. This makes it great for spraying larger garden areas. These sprayers make use of a compression system, building up pressure in the mechanism by removing air, and then using the pressure to spray the solution. The more pressure that you build up, the more forceful the spray will be. These are best for smaller garden areas. 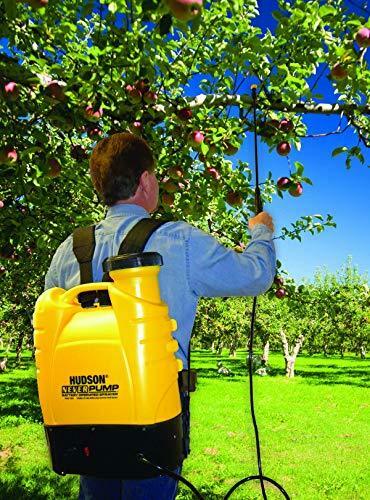 These sprayers merely refer to the location of the sprayer and solution, which is housed on your back. 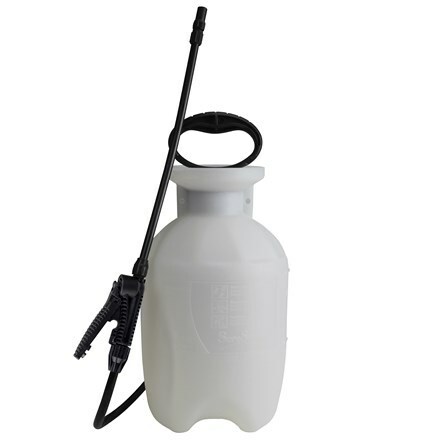 Many backpack sprayers are also pump action sprayers, although it is possible to get a battery/gas powered model, too. 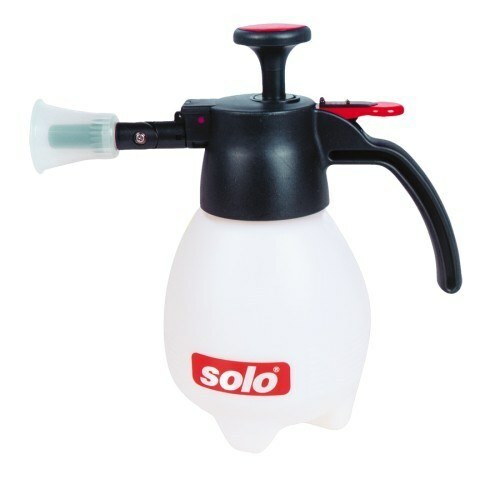 Incredibly simple to use, these sprayers merely have one connection on the tank for the hose and another for you to fill them up with your solution of choice. The best hand held garden sprayer*s usually come with markings to help you dilute your solution and require just a pump and a point to operate. This is usually the best pump sprayer for weeds* and other smaller jobs. The addition of wheels makes these sprayers a lot more convenient to move around and is therefore especially useful for people with medical conditions like arthritis or back problems. 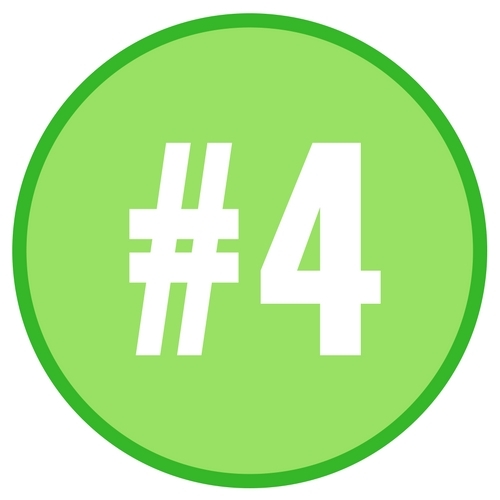 They aren’t great for manoeuvrability, however, and are best for those looking for a general solvent coating over a reasonable surface area of lawn or plants. Bear in mind that the wheels need something of a smooth surface in order to move around properly. The difficulty or ease with which your machine can be cleaned is an important factor when purchasing your sprayer. Simply put, if your sprayer is difficult to clean, chances are good that you won’t use it as often. Aside from convenience, though, this also has a bearing on your safety, as many weed killers are toxic and can become hazardous when left in a hot shed. Thus, aim for a sprayer where a second tank can be purchased. This need only be filled with soapy water and used as normal, to clean the mechanism and nozzle of excess chemical. The existing solution canister can be cleaned separately. 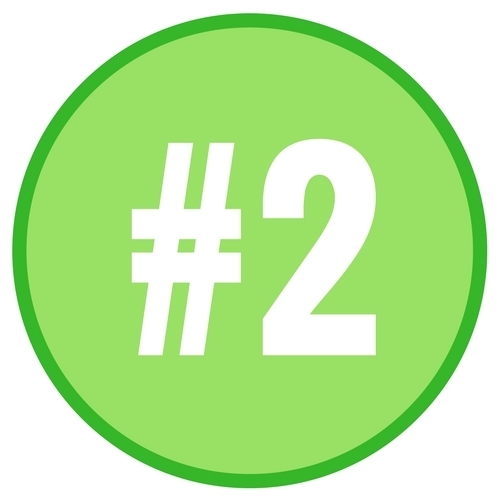 Sprayers usually come with tank sizes ranging from a quart or two, to over three gallons. Nothing is more frustrating than having to lug a 3-gallon tank around a hot garden all day; it increases the difficulty of the job for even the strongest garden enthusiast. Thus, unless you opt for a wheeled sprayer, it’s best to opt for a smaller canister and then purchase spares. That said, bigger canisters do mean you don’t have to refill with weed killer as often, so it may be best suited for those with bigger gardens. Handheld sprayers usually come standard with smaller canisters. A sprayer that allows you to adjust the height, consistency and other features of the nozzle will allow you greater access to your leaves and shrubs, making it easier to apply solution in hard-to-reach places. Ideally, it will also have variable pressure settings, allowing you to use a fine mist when applying solvent to a large area or a concentrated stream when required. Regardless, adjustability is always an important consideration when looking at pump sprayers. Most garden sprayers are made out of either polyethylene plastic, galvanized steel or stainless steel. There are no right or wrong materials, but each carries its own pros and cons. 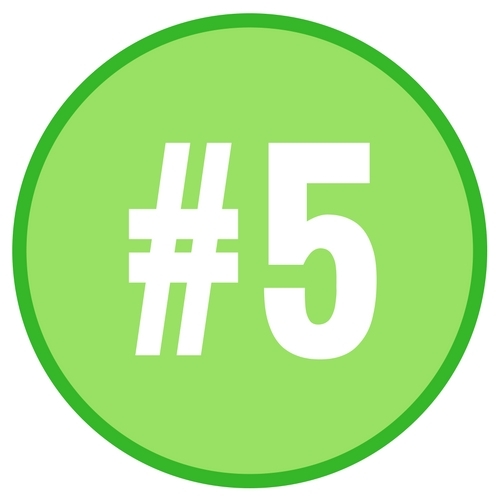 Plastic is both light and affordable but is more likely to buckle or distort over time, particularly in hotter climates. Steel, on the other hand, is usually heavier but is likely to last longer. For handheld, pump action sprayers, plastic is usually good enough though. Assuming you elect to go with a pump sprayer (as I have), it’s important to distinguish between the two types of pumps. These are the diaphragm pump, which is more accommodating and more durable; and the piston pump, which usually has a higher spray pressure and is found in handheld sprayers. Always set your sprayer on the ground when filling it with solvent and always add solvent according to the manufacturer’s instructions. Pay attention to how much water (if any) is called for, and the size of your tank. Never fill your canister more than two thirds, to give the canister room for the air needed to build up pressure. Once this has been completed, screw the top back on to your canister and start pumping. The aggression of your pumps will depend on the strength needed for your stream. When spraying, it’s usually best to thoroughly coat the plants, top and bottom. 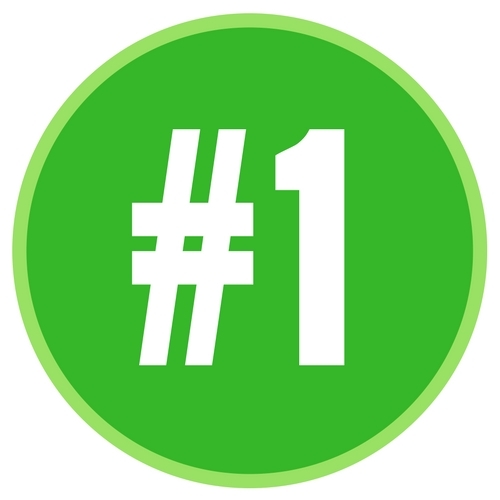 When you’ve finished, pour out any excess chemicals and rinse each part of the sprayer thoroughly before storing it. The Chapin 2000 Poly Lawn and garden sprayer is a brilliant tool for finding that middle ground between casual and professional use. Chapin is known for producing high-quality garden sprayers* and the Chapin 2000 Poly Lawn and garden sprayer is testament to that. Coming in at just over 1.3 gallons when full, the lightweight design means that it can be moved around during use with ease. However, for bigger jobs (or for those more delicate amongst us) it also comes with back-straps, allowing it to be attached to your back and used on the fly. The spray mechanism is of a very high quality (as you’d expect from a Chapin garden sprayer*) and ensures that the Chapin 20000 easily deals with a host of gardening and yard work solutions that would cause problems and blockages in other sprayers in this category. The helpful diagram printed on the side of the canister helps you see instantly how low you are running before you attempt to tackle a project further away from your solution. The funnel design prevents any leaks from occurring, even over time. The Chapin’s simple yet perfect design means that it is ready to use right out of the box. Its 28-inch hose increases versatility and ensures that your sprayer can be used even for the trickiest of spots in your garden. The adjustable nozzle allows you to shift between several spray patterns without a second thought. The small tank size makes cleaning a breeze, and requires nothing more than a quick tilt and pour with some water. The DB Smith Field King Professional is a backpack sprayer meaning that, despite its larger size, it is still nimble and easy to transport. 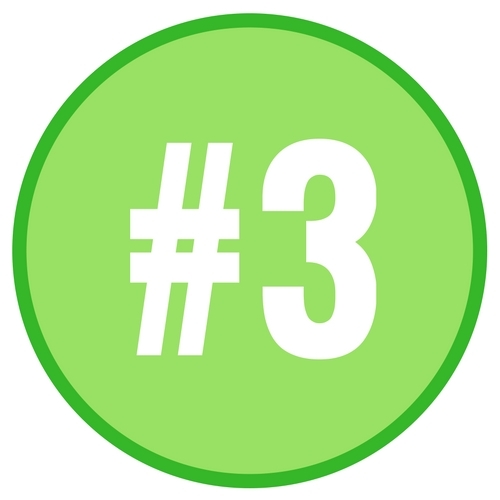 It comes standard with a no-leak feature, preventing any of the chemicals or other solvents from escaping during use. The DB Smith Professional Sprayer* is made from quality materials, designed from high-grade plastic and finished with chemically resistant seals (which can be changed without the need for tools). The Field King Professional comes standard with 4 interchangeable nozzles that can be flipped between in an instant. A really nice extra feature on this sprayer is the pump-activated paddles. These start up as soon as you start pumping for pressure and mix the chemicals inside the tank, to prevent any of the chemicals from hardening or changing form in the tanks. It also ensures minimal clogging of the pipes during use. The Smith Contractor 190216 is a comfortable fit for the casual DIY home gardener and the professional gardener alike and stands up well to its pricier, professional big brother, the Smith r200 sprayer*, in terms of hand feel and build quality (although it’s most accurately compared to the older Husqvarna 2-gallon plastic tank sprayer*). Its 2 gallon capacity mean you don’t have to continually fill up the canister for bigger jobs, but it is still compact enough to be used and transported by hand thanks to its lightweight build and design. That said, it could cause hand fatigue for some. The product comes with five interchangeable nozzles, each designed and adapted for a specific job and allows for a plethora of stream intensities, not to mention nozzle angles. 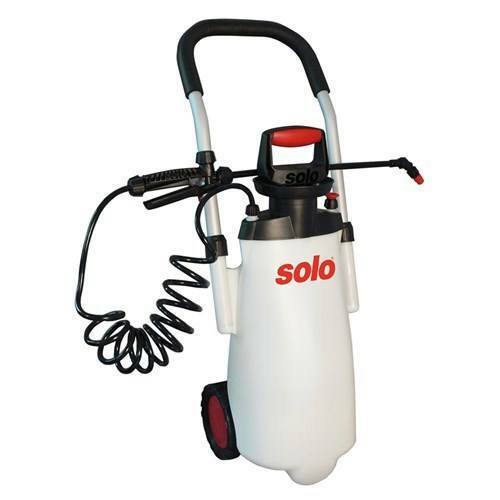 The Solo 418 one handed pressure sprayer is a really fantastic multi-purpose light sprayer. It has a fully adjustable sprayer, with a nozzle that can swivel a full 90 degrees. This means that the Solo 418 is able to assist on delicate spray projects, allowing you to get under leaves and flowers where pest problems can easily arise. The adjustability of the solo 418 doesn’t stop with its nozzle. The sprayer also has an adjustable stream, allowing you to choose from a spectrum starting with light mist all the way to a concentrated stream of pesticide/fertilizer or paint. With a capacity of only a quarter gallon, the solo 418 is light and can be easily carried around the garden. Excellently made and perfect for light spraying work. 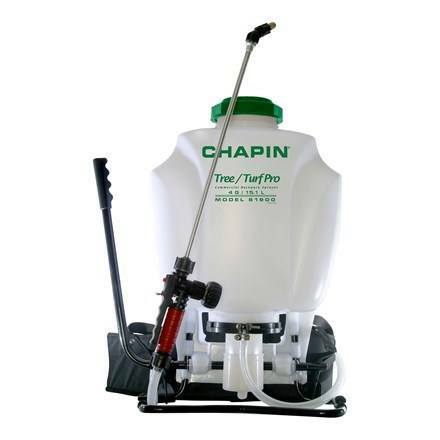 A solidly designed, easy to use and clean backpack sprayer, the Chapin 61900 comes with a 4-gallon canister, meaning it’s perfect for bigger jobs and land areas. The large 4-inch opening means filling up the large canister is easy and the built in filter prevents any larger stray particles from clogging the mechanism or nozzles. Whilst a little difficult to place on your back, especially when full, the harness is incredibly comfortable and makes carrying the pump, even bearing its size in mind, quite easy. The piston pump is able to deliver up to 60PSI, which can be used continuously, allowing you the luxury of walking and spraying at the same time. The Chapin comes with three different nozzles depending on the needs of the project, as well as a control flow valve, stopping the nozzle when the pressure gets too low. Whilst the sprayer was great at first, some of the parts did feel a little weak and the sprayer struggles to maintain a high quality feel over time. Whilst all of the sprayers were solid and easy to use, the clear winner for me was the Chapin 20000 garden sprayer. It is compact and affordable and is perfect for that gap between professional and private use. Its tank size is perfect for a private garden or small yard and the intelligent design means it is built to last. Whilst it is not perfect for bigger projects, given its tank size, it is perfect for individual jobs, like applying fertilizer or weed killer to a single patch of land. It’s extremely easy to manoeuvre, whilst the adjustable nozzle means that it’s versatile enough for almost any job. It has been extremely popular amongst consumers for a very long time and is one of the first names when it comes to home sprayers. For users who need a little more weight behind their sprayer, the extra features of the Field King Professional make it the best backpack pump sprayer* of those I reviewed and I’d recommend it to anyone looking for a backpack option.